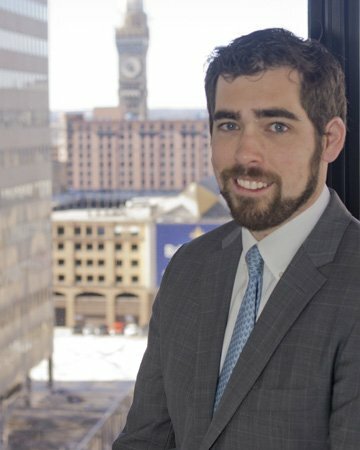 Fraser R. Dachille joined the practice in 2012 as an associate at of the firm. He serves as a dedicated and effective advocate for his clients both in and outside of the courtroom. Being highly accessible to his clients, he is able to understand their case from the very start and deliver effective results. Handling the vast majority of the firm’s court appearances, Fraser is a highly skilled litigator who gets results for his clients.